Adolescence is expanding in both directions—starting earlier and ending later. 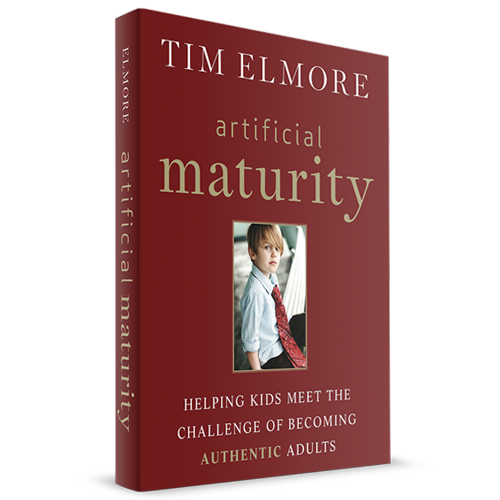 Best-selling author and international leadership expert, Tim Elmore, continues the work he started in Generation iY®: Secrets to Connecting with Today's Teens & Young Adults in the Digital Age with a new book aimed at finding solutions to this dilemma. Get both of these great resources for one low price! 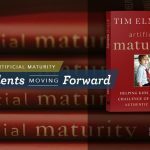 In Artificial Maturity: Helping Kids Meet the Challenge of Becoming Authentic Adults, Elmore leads the reader to understand what authentic maturity looks like, how it impacts society, and how to create a balanced environment that enables children to lead themselves well and influence others in a positive way.